“The Fall Down of Evolution” details the Seven Hour War between Earth and the Combine. 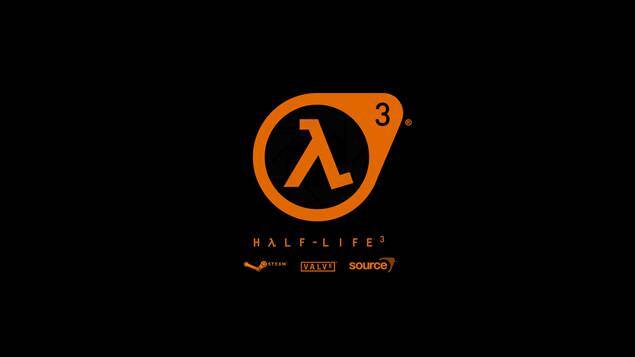 Valve Software’s Half Life 3 has not been announced – which isn’t really news at this point, much less worth noting – but suffice to say, the wait shall continue. It’s hard to forget the impact that the first two games and the subsequent episodes had on us. The fan community definitely hasn’t forgotten – Tiber Ergur who is a director and VFX artist is currently working on a fan film project that explore the Combine’s Seven Hour War with Earth en route to their invasion, which set up the events for Half Life 2. Check out the two trailers for the film below. Dubbed “The Fall Down of Evolution”, the film will focus on a human soldier during the conflict. It definitely looks amazing and we can’t wait to see what the final film is like. Meanwhile, Half Life 3 – whichever form it decides to release in – continues to entice us with its non-presence. Let us know what you think of the trailers in the comments below.